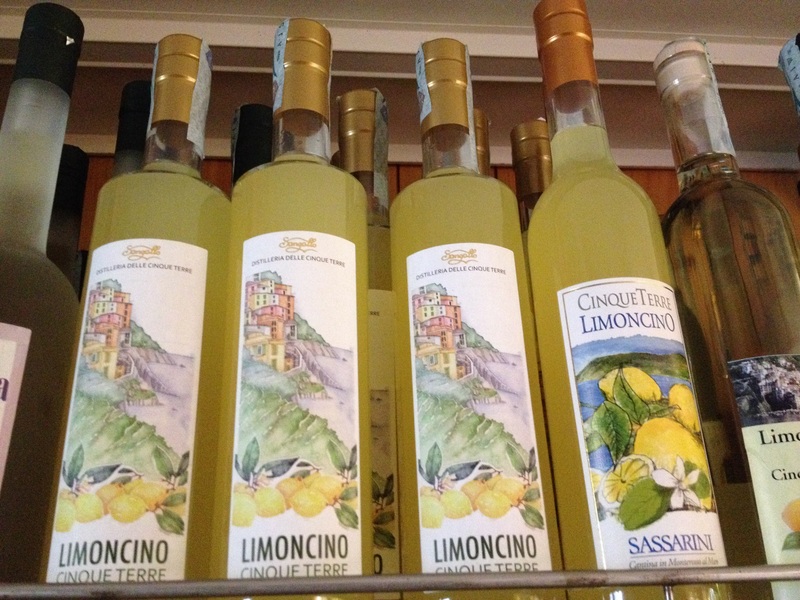 From 10am to 7pm there will be an outdoor market featuring lemon producers and their products. From 10:30am to 5pm there will be the possibility to take a walk while sampling food and wine along the way (€15 per person, ring +39 0187 817 506 for more info). From 12 noon to 5pm the lemon dessert stand will be open. At 4:30pm judges will walk through the village to decide who has the best lemon themed window display. At 6pm lemons will be weighed to determine who will win the award for the biggest lemon. At 7pm there will be an awards ceremony. This is a low-key, local festival organized by Monterosso’s ProLoco (so a grassroots operation). 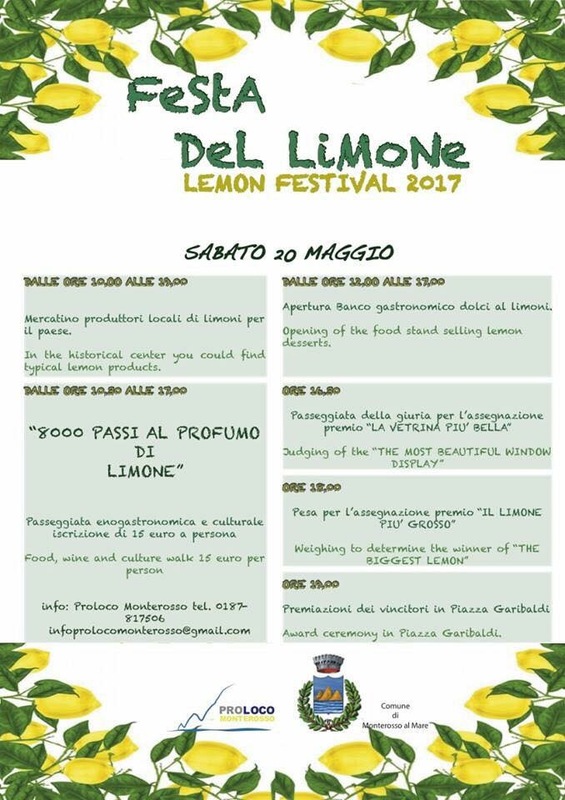 If you like local & quaint festivities, you’ll enjoy the Festa del Limone! Hello! I am wondering whether all the lemon themed window display and lemon related products and desserts will still be open on the next day after the festival? I can only make it there on the 20th of May this year, a Sunday. Thanks! Previous Previous post: Follow my adventures on Instagram!